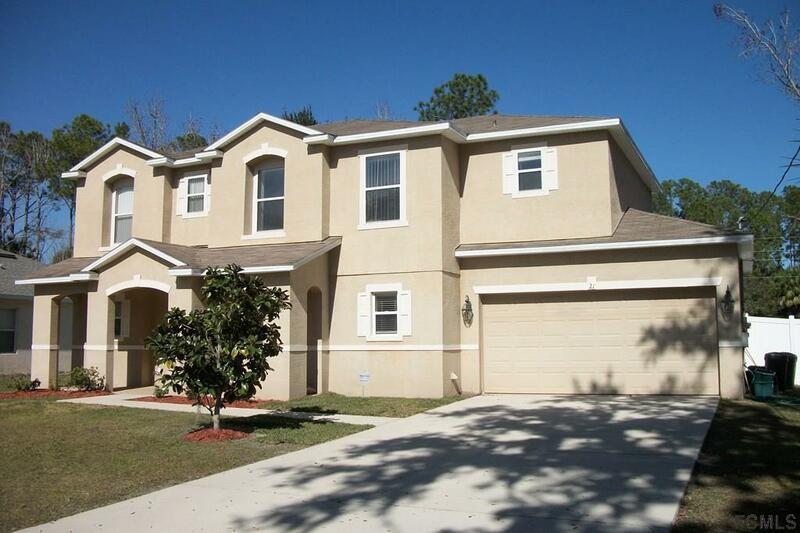 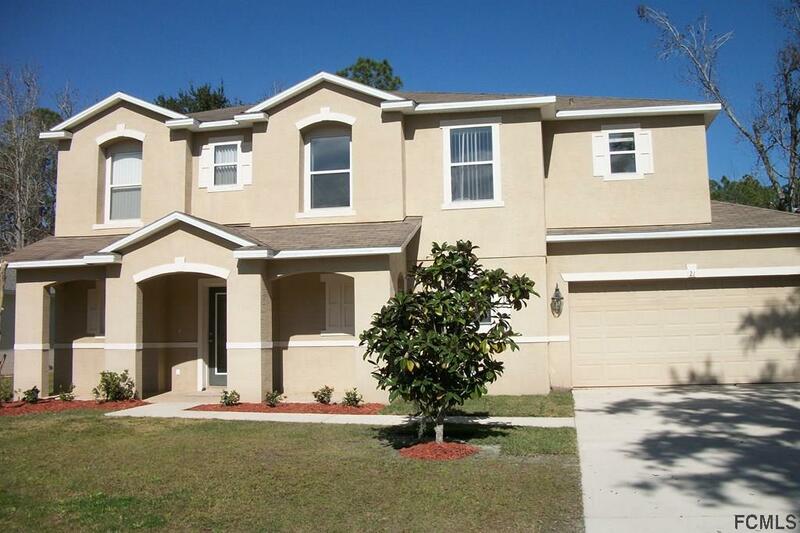 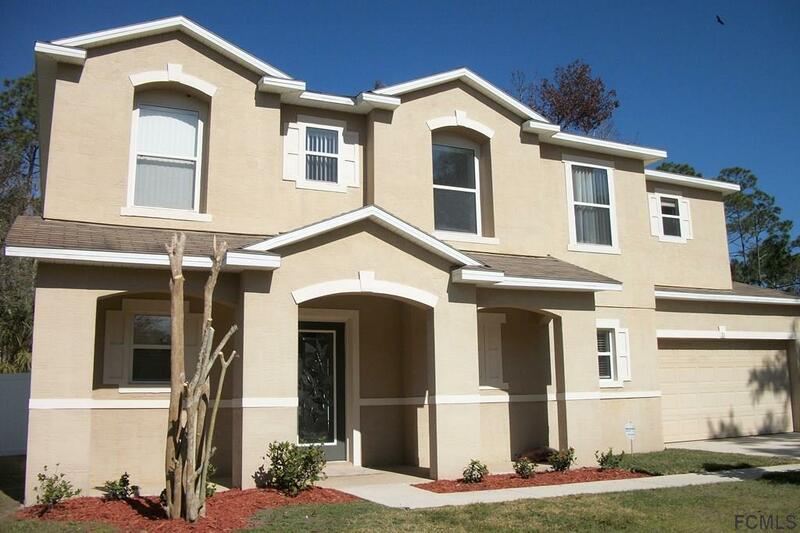 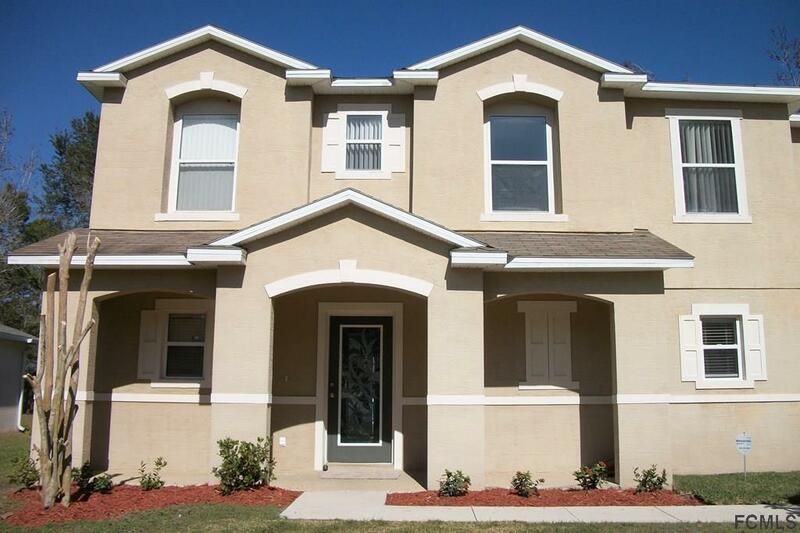 BEAUTIFUL KB HOME IN MOVE IN CONDITION and only 13 years old. 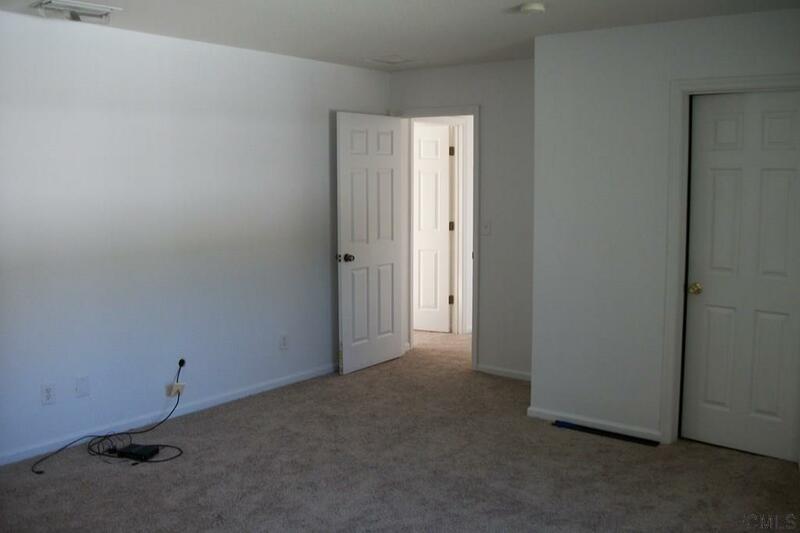 Recently painted and new carpeting and flooring installed. 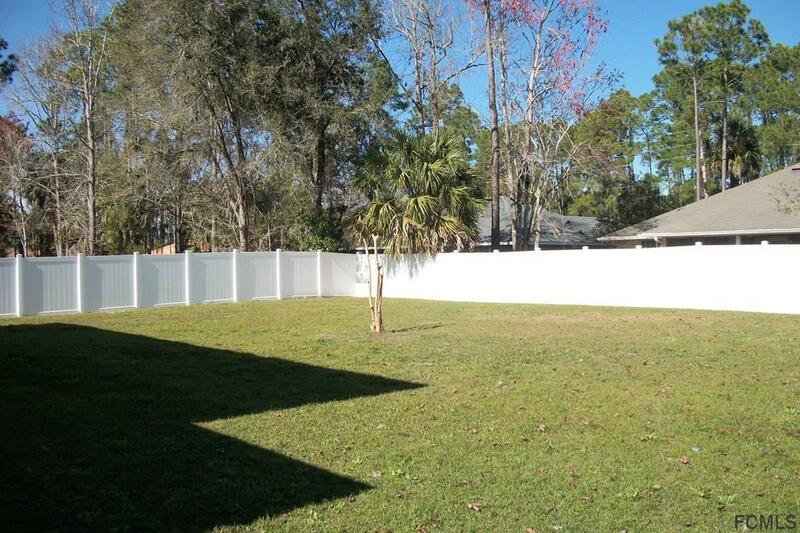 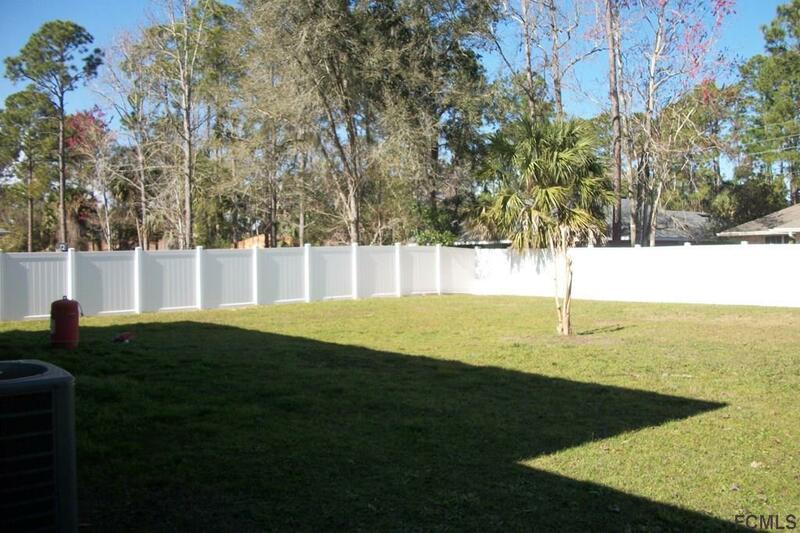 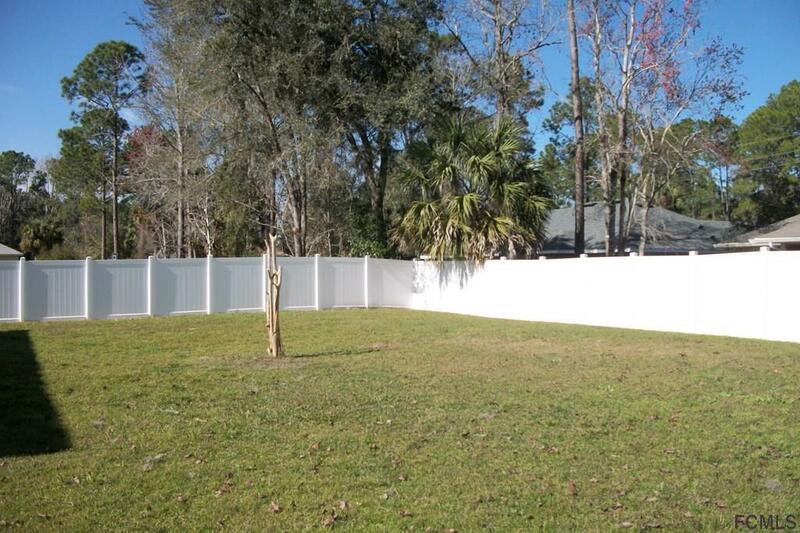 Large fenced in backyard (2016), with plenty of room for your future pool or for your family and pets to enjoy BBQ's and entertaining. 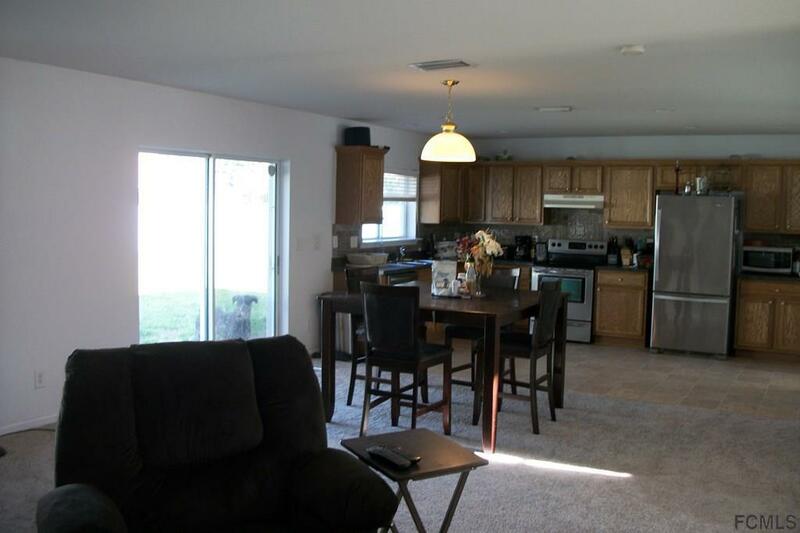 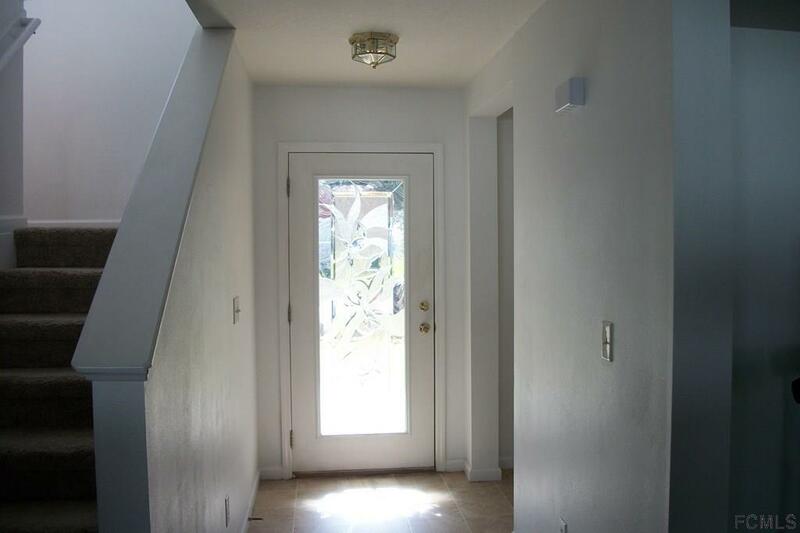 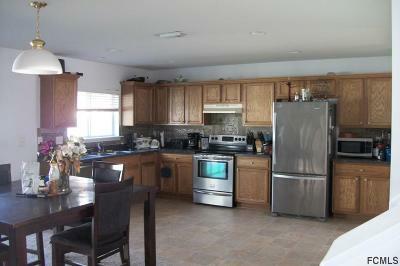 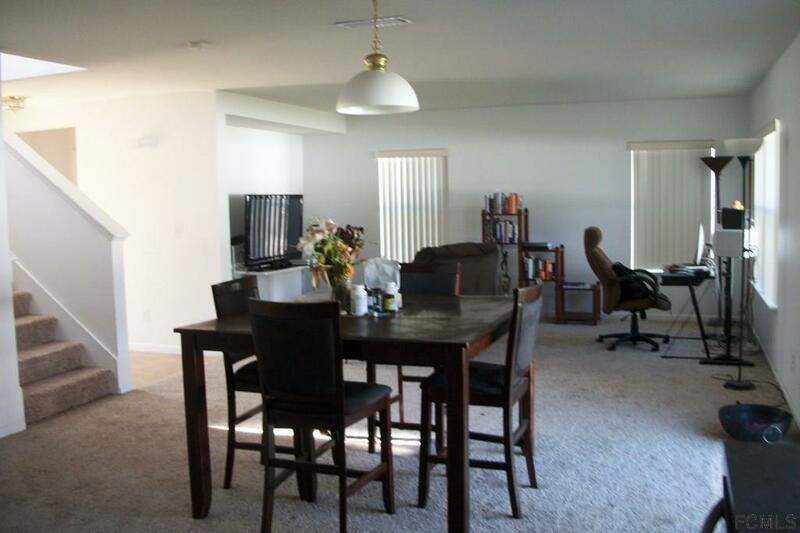 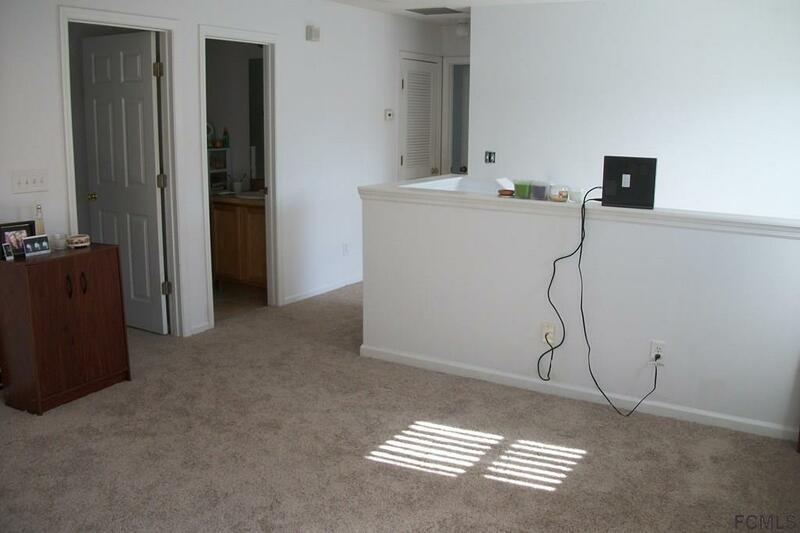 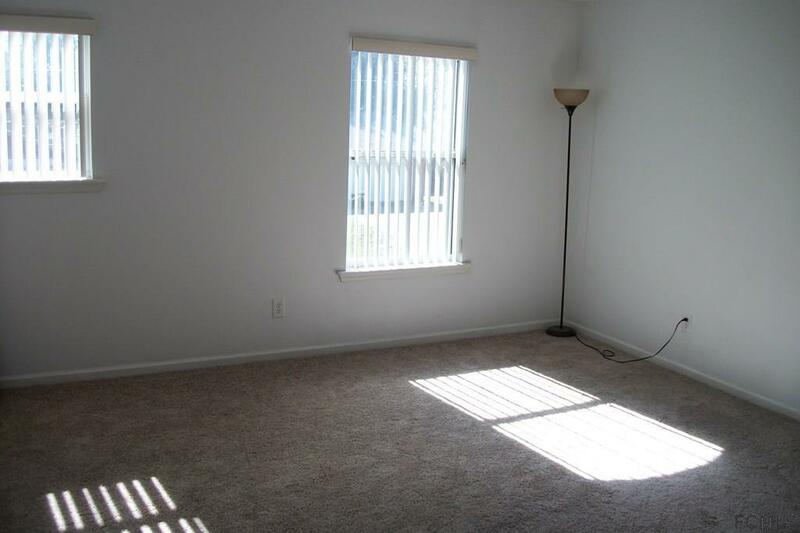 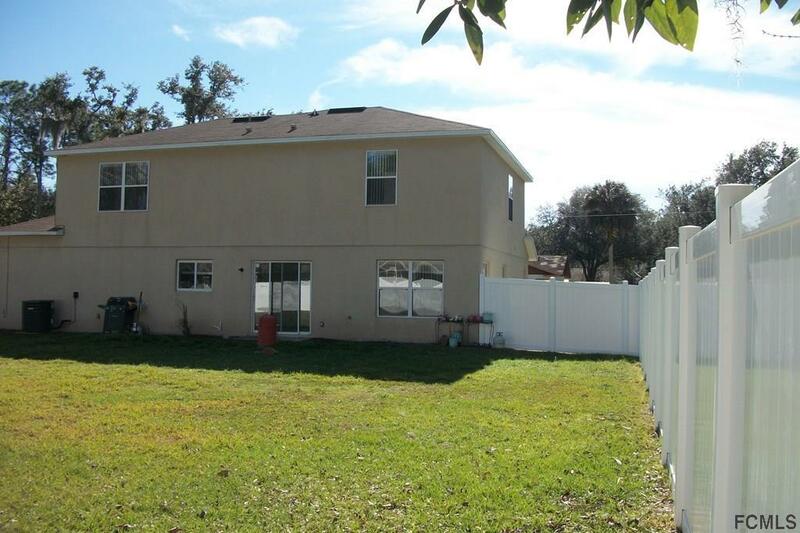 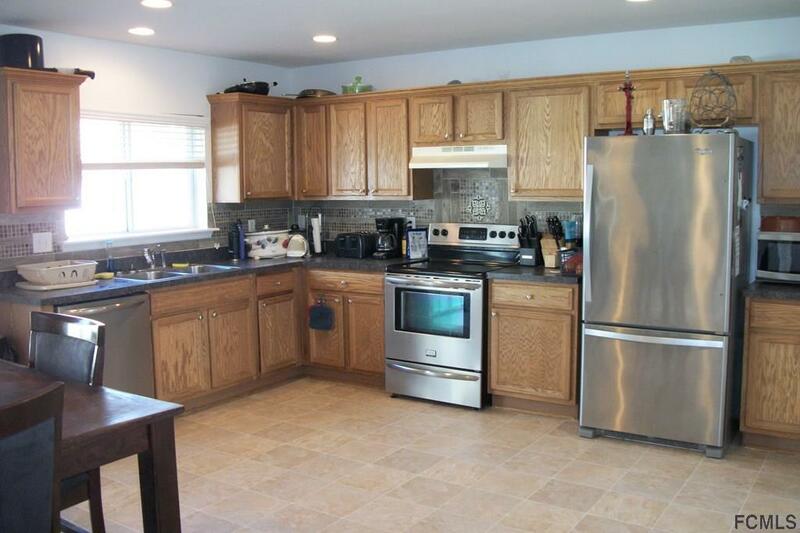 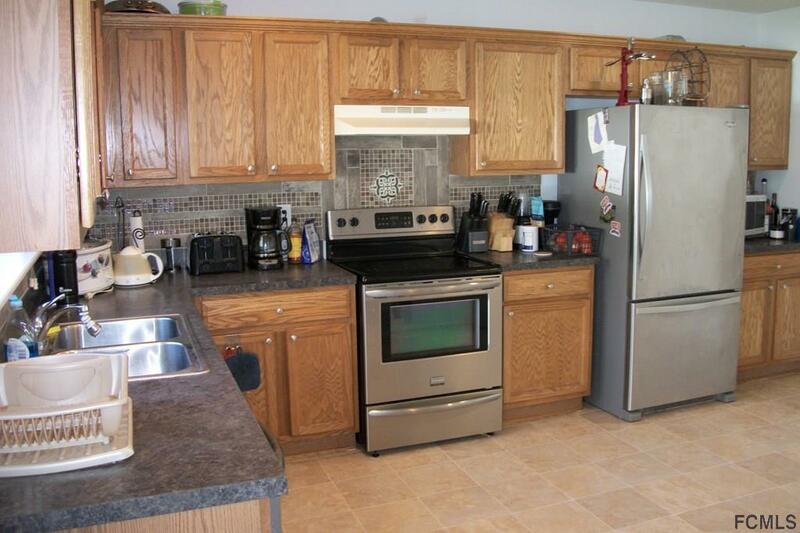 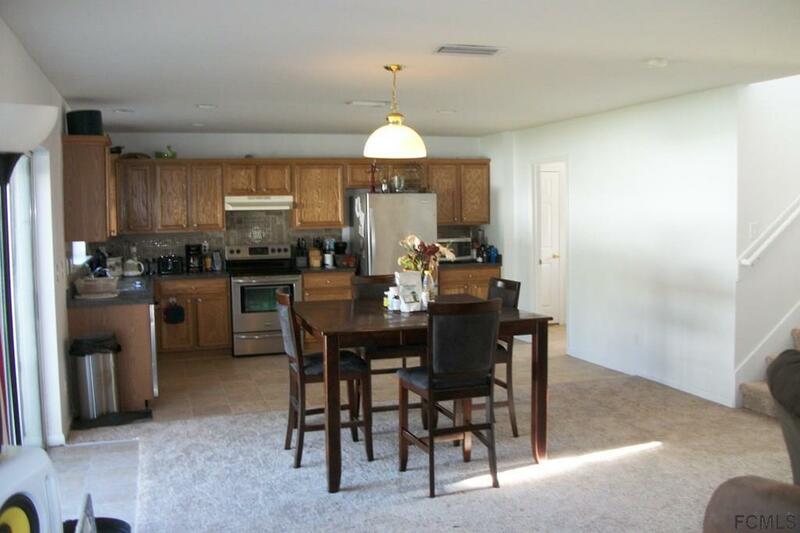 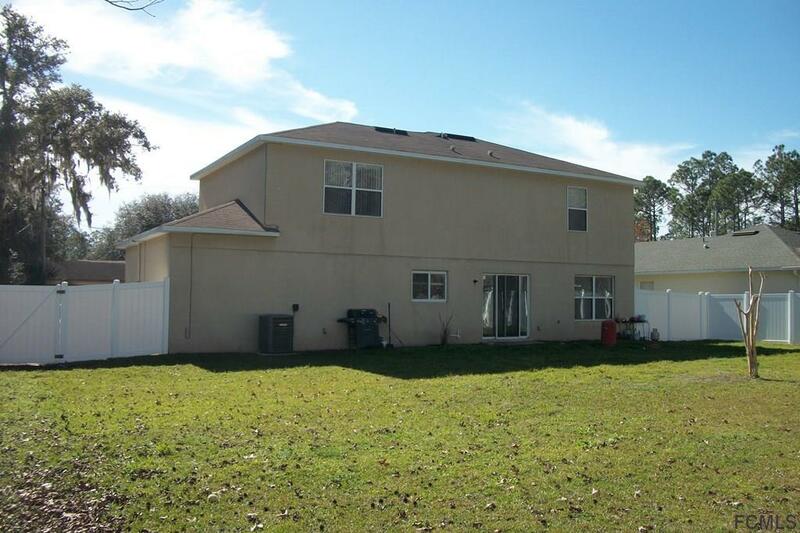 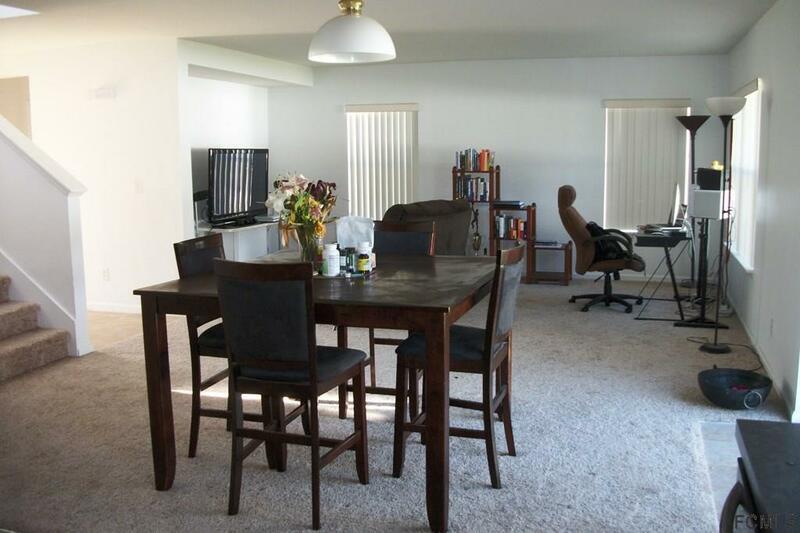 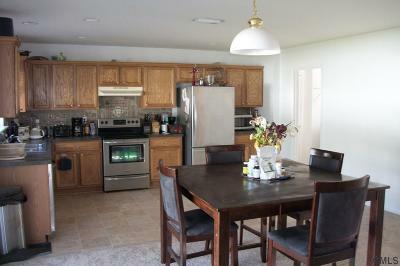 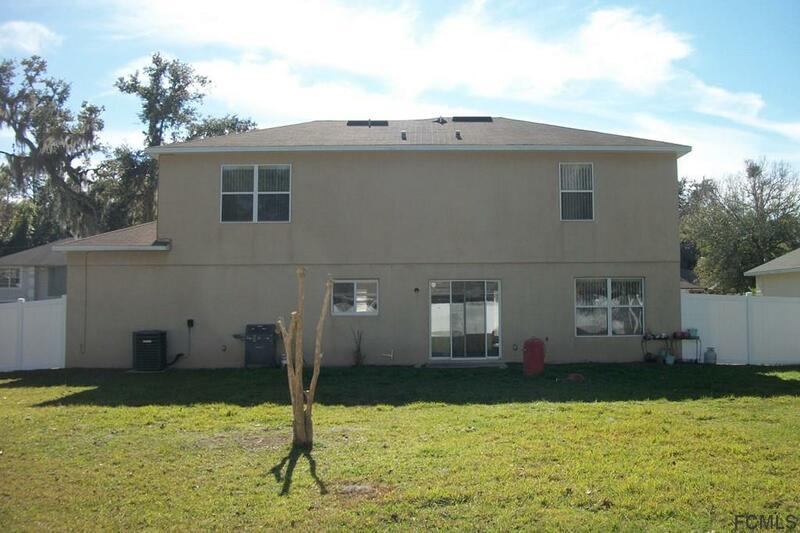 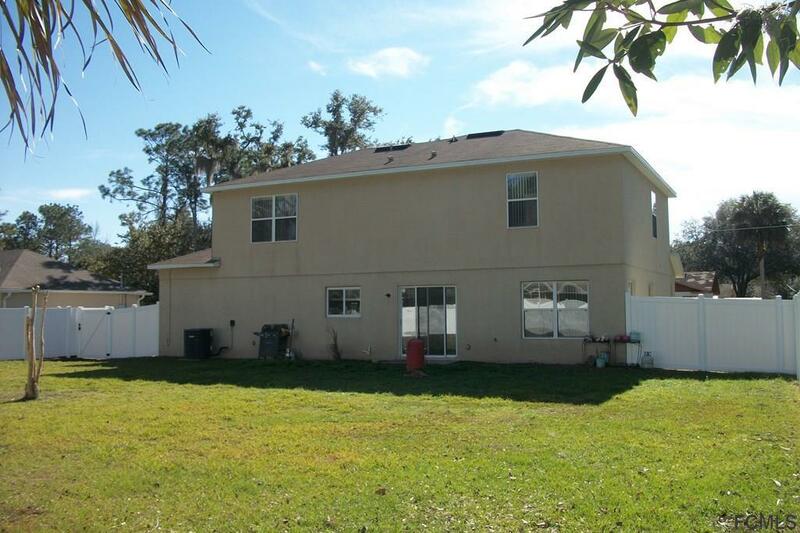 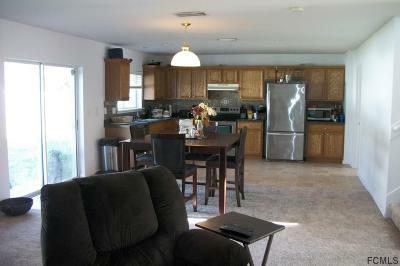 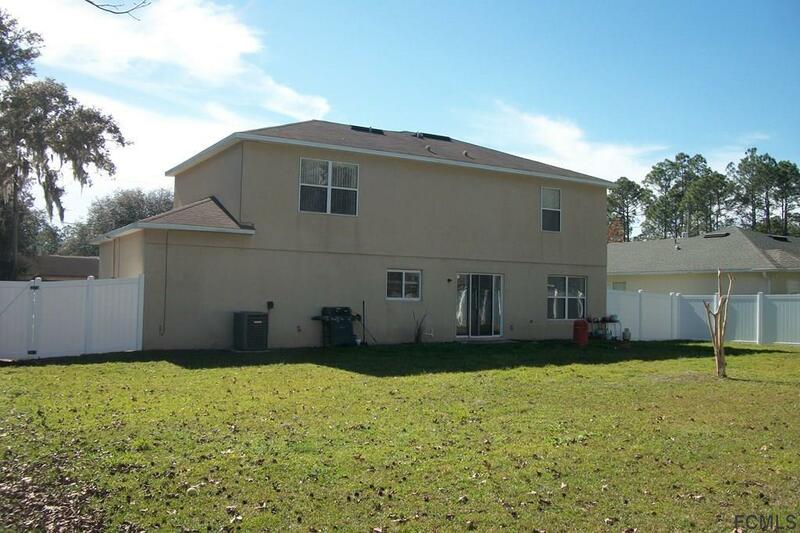 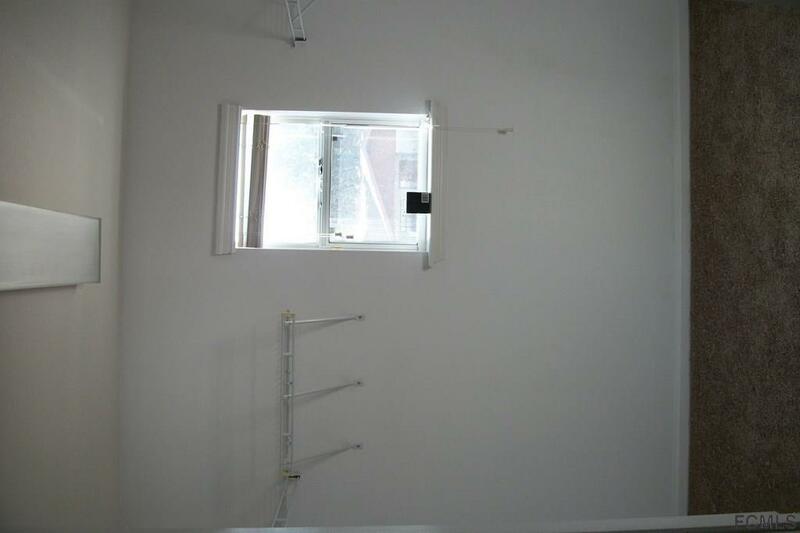 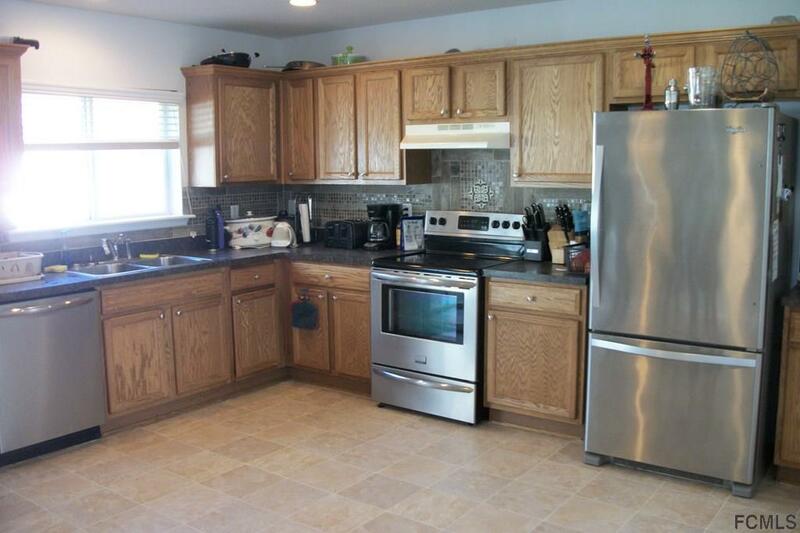 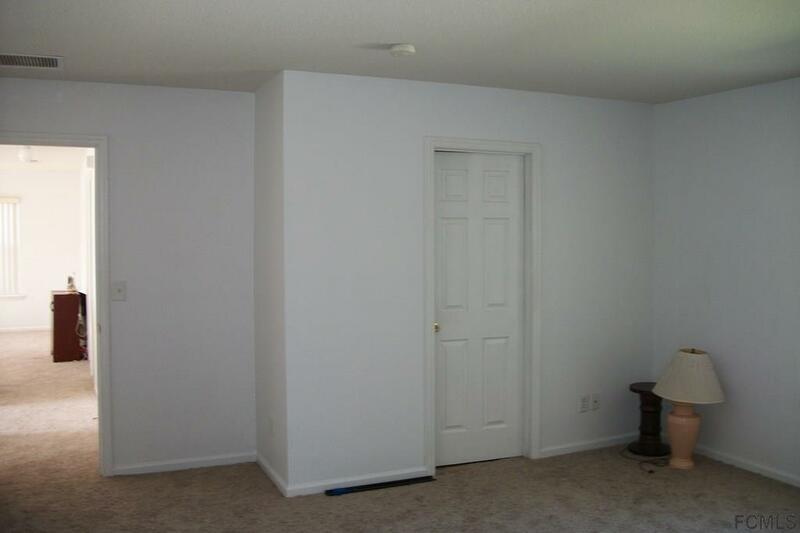 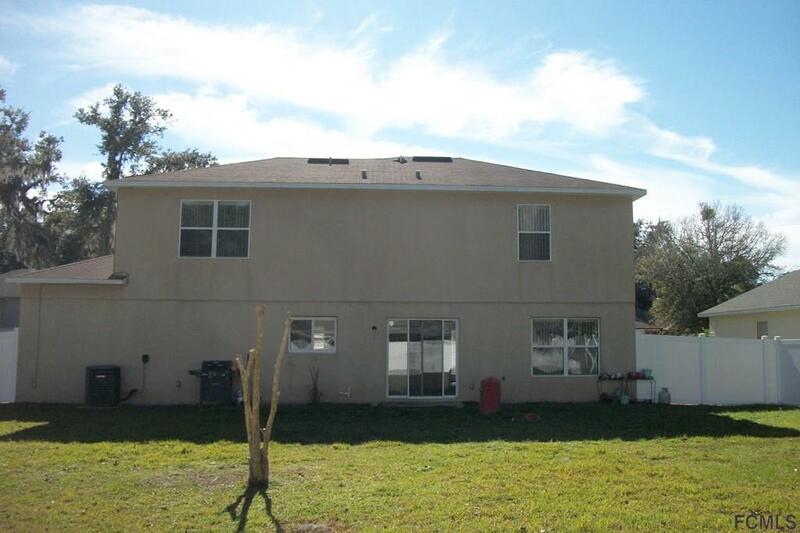 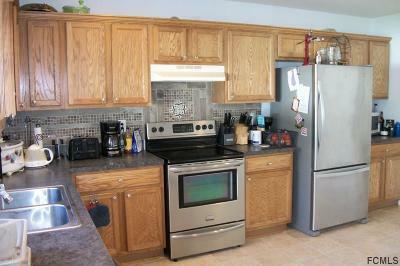 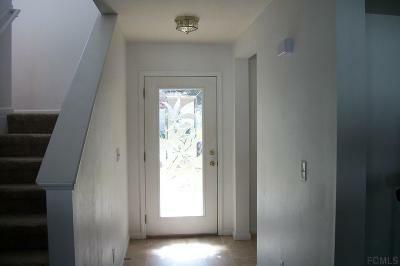 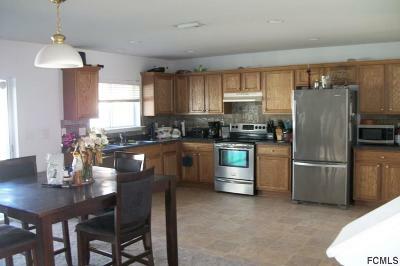 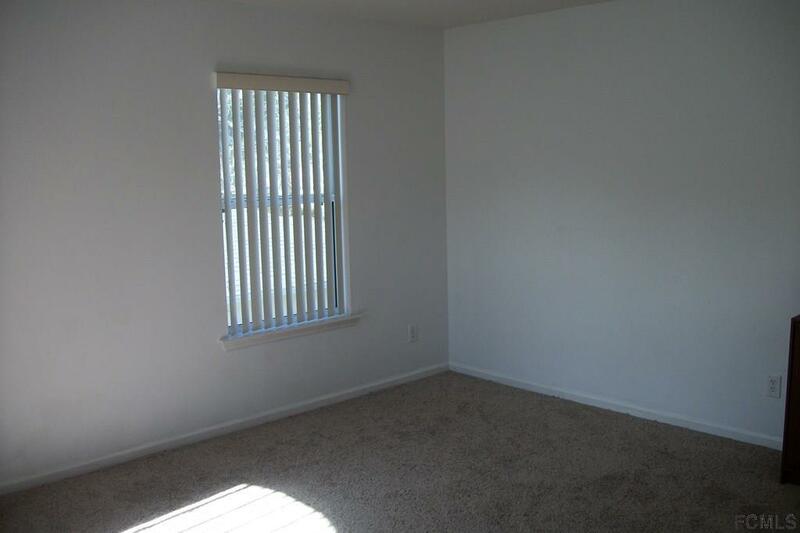 Large upstairs loft for additional office or children's recreation area. 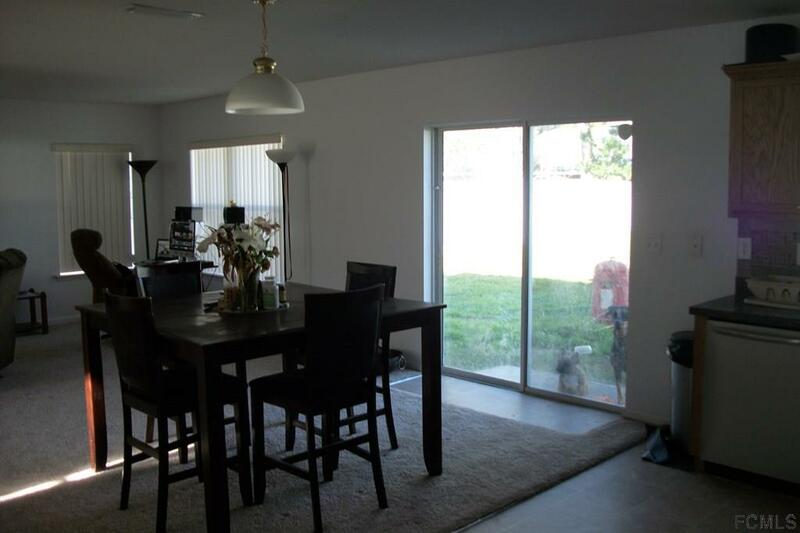 Other features include oversized garage, stainless steel appliances, double pane tilt windows, walk in closet and an ADT security system(buyer activation would be require). 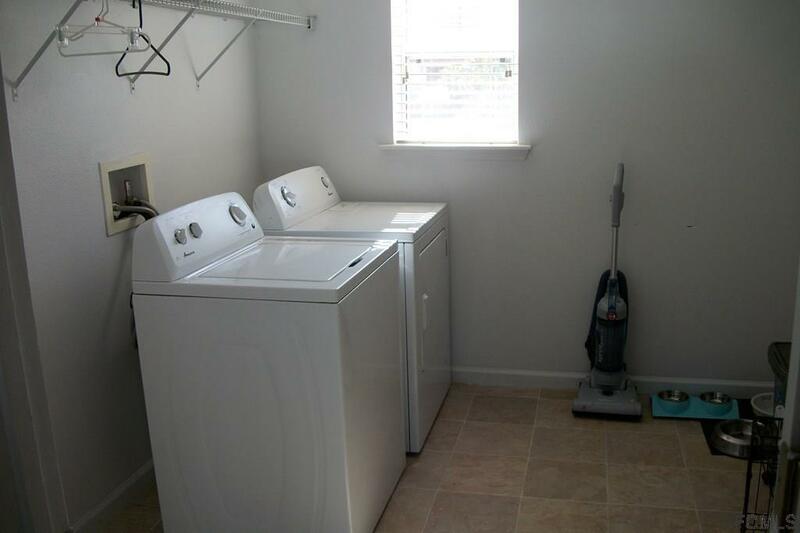 Priced right for quick sale. 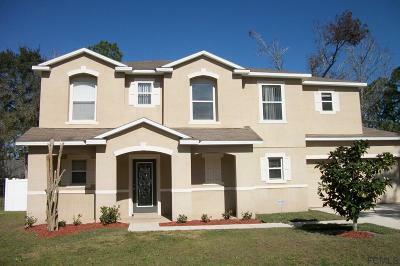 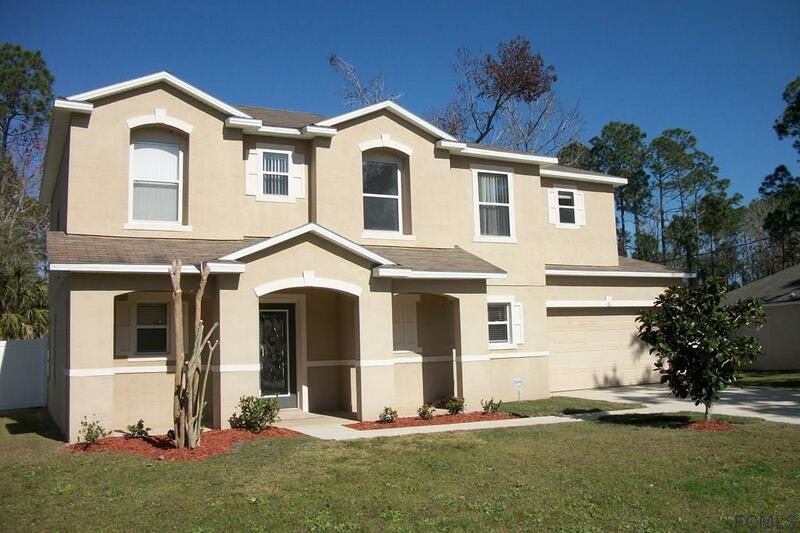 Tranquil Florida living with convenience to the places you want to go.